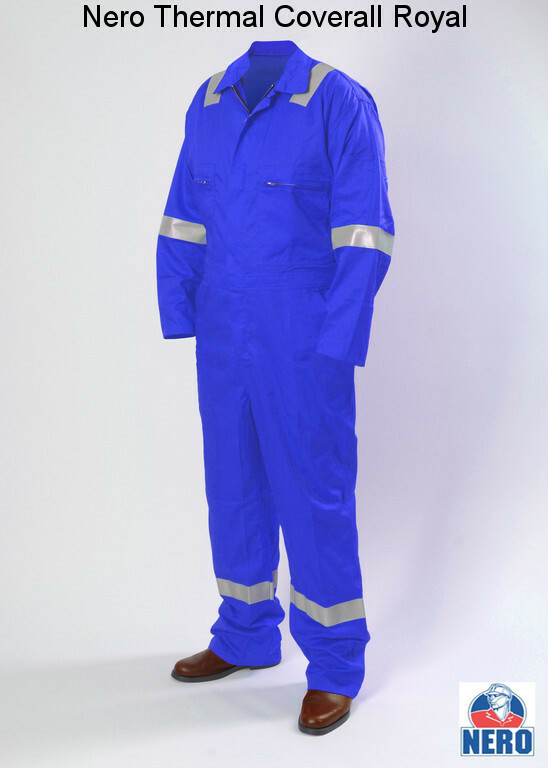 NERO Executive Plus 100% Cotton flame retardant thermal coverall, complete with 50mm flame retardant reflective tape on arms, legs and shoulders, YKK zips. Available in Red, Royal, Orange, Navy, Green, Hi Viz Yellow or our 2Tone options. 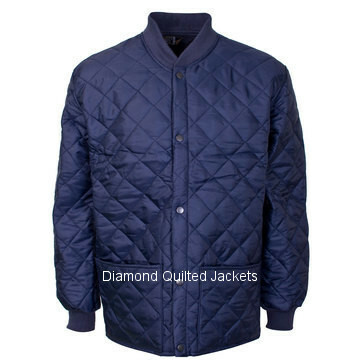 A knitted collar and cuffs teamed with soft padding makes our Quilted Shell Jacket supremely warm. Whether you’re working in a warehouse or in a laboratory, our shell jacket offers comfort and protection throughout the day. 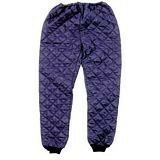 Thermal diamond quilted trousers with elasticated waist and knitted ankle cuffs. 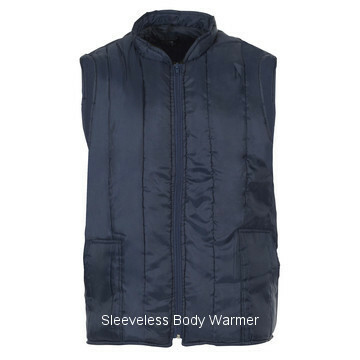 Our lightweight Sleeveless Bodywarmer offers fantastic warmth and comfort without adding too much bulk – great for general barrier protection whilst working within a range of environments from warehouses to labs.